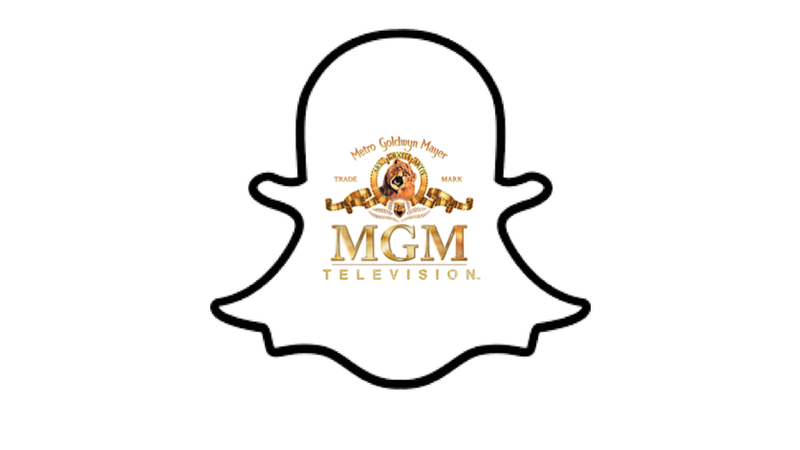 MGM Television will partner with Snap Inc. to produce "shows" for Snapchat's Discover platform. The shows will be 4-5 minute episodes of television-like content that are created specifically for vertical viewing on mobile. Why this matters: This is Snapchat's first deal with a major entertainment studio and follows a set of exclusive deals between Snap and high-end TV companies. Platforms signing exclusive mobile-content deals with Snapchat can be seen as a sign of confidence that the networks see Snapchat as a way to reach an incremental audience, mainly millennials, in a way that will bolster — not compete — with their brands. A Nielsen study finds that Snapchat reaches 41% of U.S. millennials on any given day, compared to the top 15 U.S. TV network that reach only 6% of milllenials per day. Snap's push to technologically support mobile video content, through vertical viewing, "tap to swipe" navigation cues, etc., is helping them land exclusive deals with TV networks experimenting on mobile. Recode reports they hope to monetize through content licensing agreements, not just ads, similar to how TV broadcast companies work with telecom companies that distribute their content.